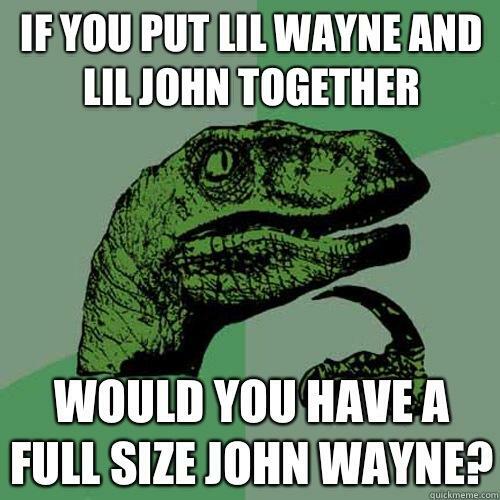 if you put lil wayne and lil john together would you have a full size john wayne? 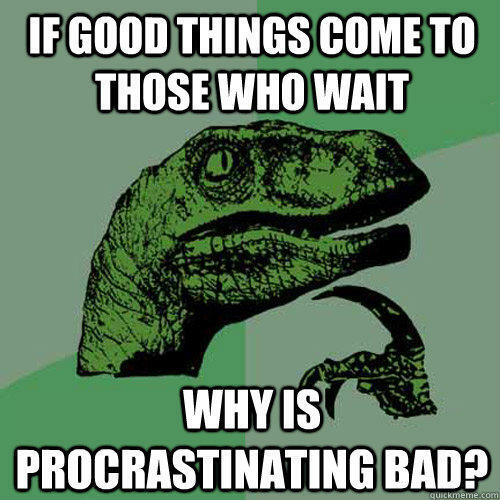 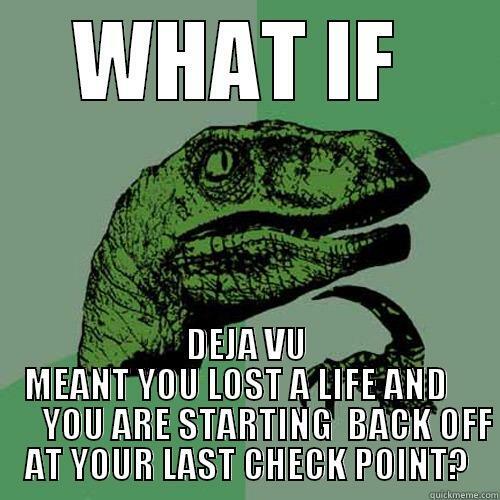 If good things come to those who wait why is procrastinating bad? 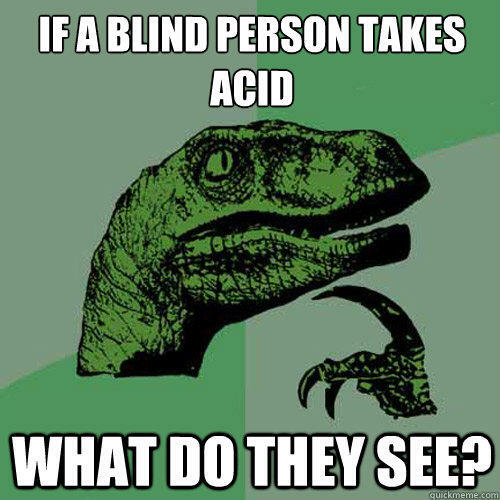 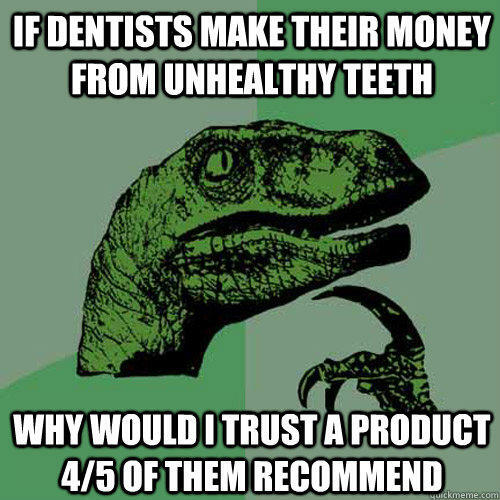 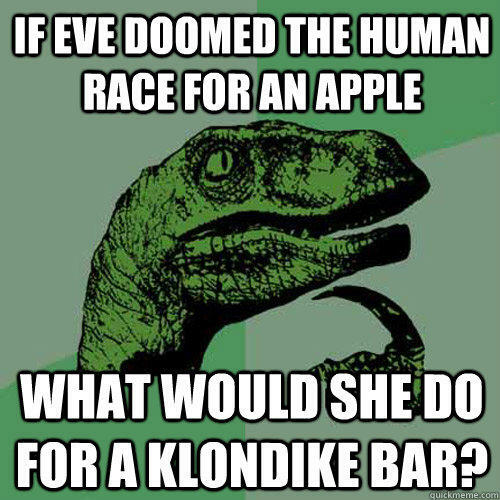 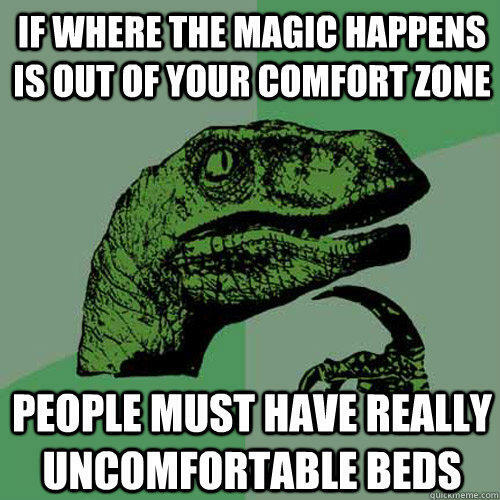 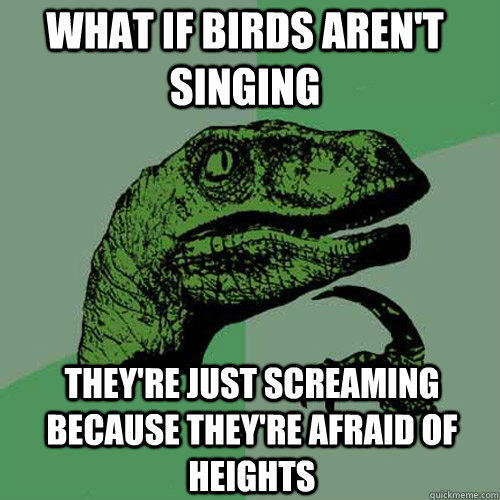 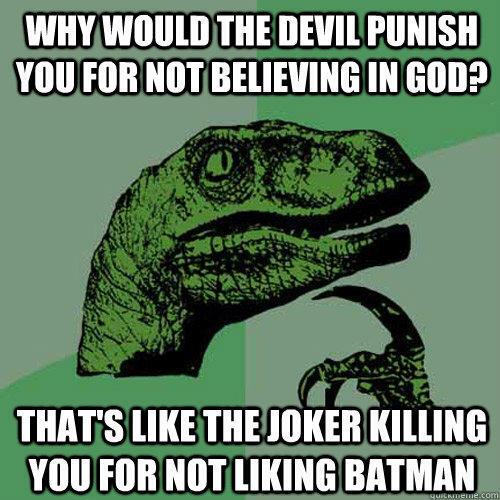 If a blind person takes acid What do they see? 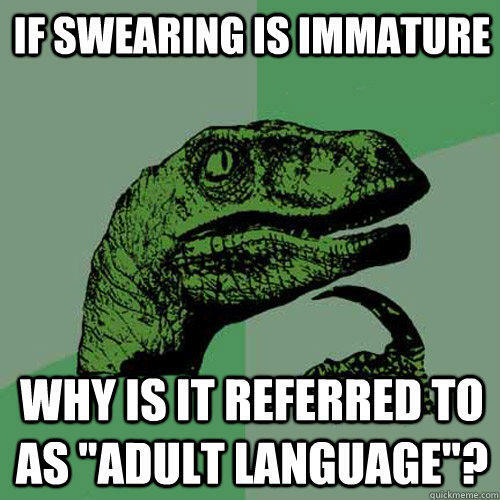 if swearing is immature why is it referred to as "adult language"?